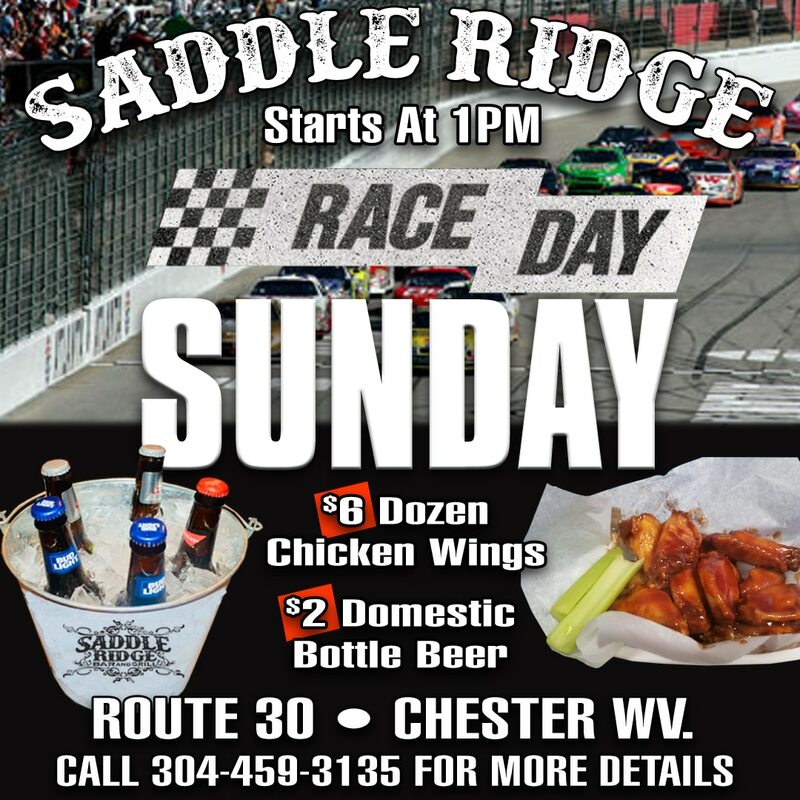 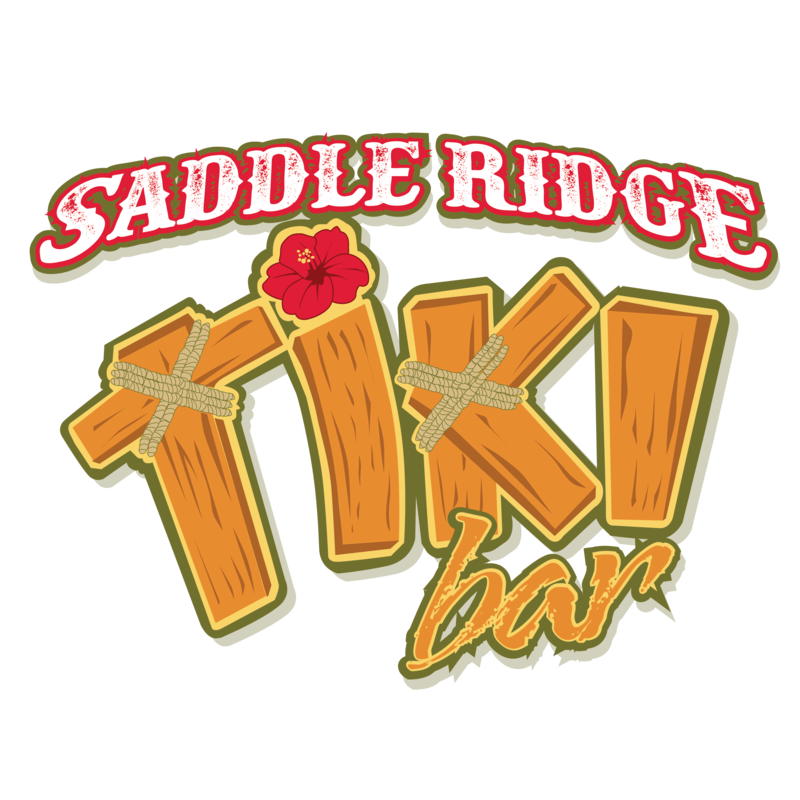 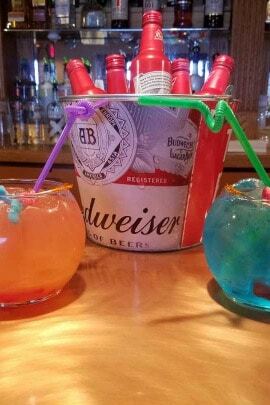 Saddle Ridge Bar & Grill featuring live bands, DJ’s, karaoke, great food, an outdoor patio, car cruises & more. 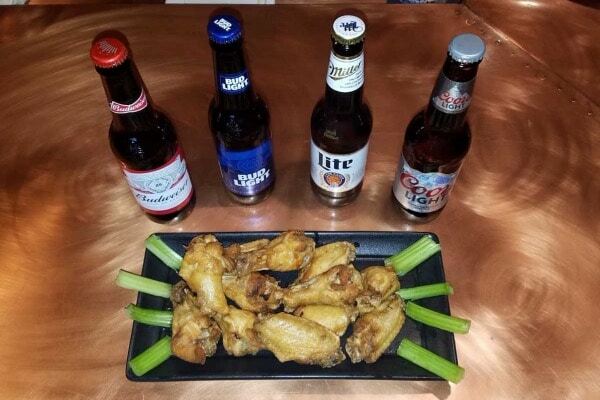 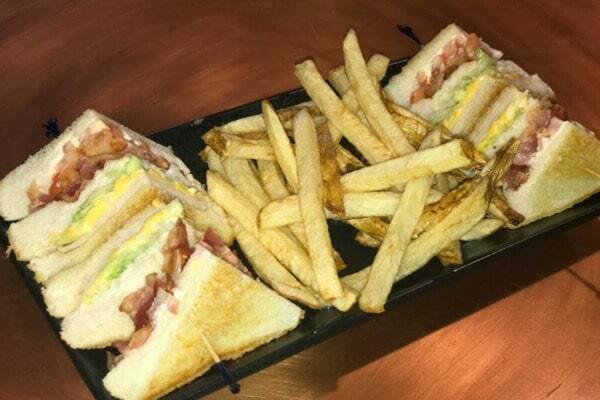 We’re excited to introduce our new menu. 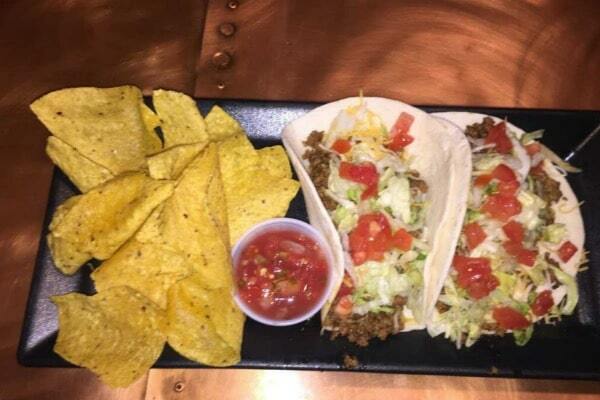 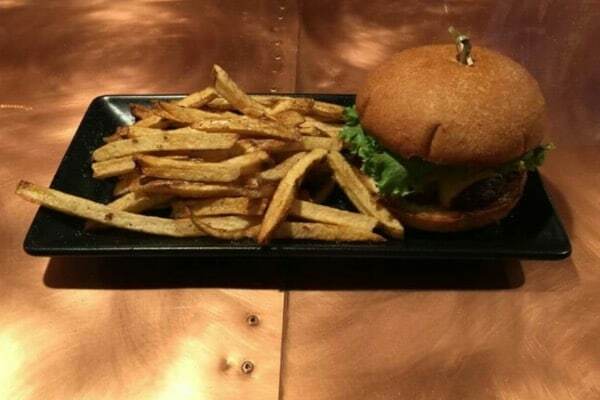 We’re also offering new daily specials as well.  Saddle Ridge is family friendly until 9:00, come dine with us. 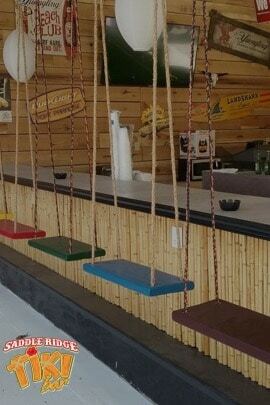 Enjoy live music, our outside patio tiki bar with fire pits, swinging bar seating and ice cold tropical drinks.